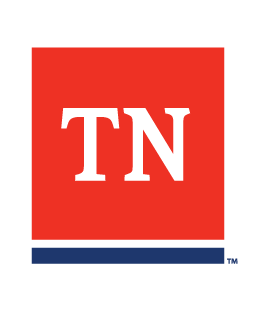 Whether you’re an employer expanding your business or a new employer needing a space to interview prospective workers, the Department’s statewide network of Tennessee American Job Centers offers services that can meet your employment needs. All 95 Tennessee counties are served by a Tennessee American Job Center with qualified staff. Posting a job opening with Tennessee American Job Center is easy: contact your local Career Center or go to the Jobs4TN Online Web site and follow the steps under Business Solutions. Most American Job Centers can also provide space for employers to conduct on-site interviews.